Our work focuses on what children need in their lives to build resiliency. Children who are resilient are better able to cope with challenges, manage stress, and make healthy choices. Building resilience in children begins with investing in services, programs and adults that care for kids. Multidisciplinary teams to establish systems of care across the multi-tiered classification of need. Signature in-person training to help schools become more trauma-informed. “Train-the-trainer” model to increase access to school mental health services. Training for adults on how to help adolescents who are experiencing a mental health or addiction challenge or crisis. Supportive coaching to successfully implement new knowledge and strategies that are learned in CCR training sessions. 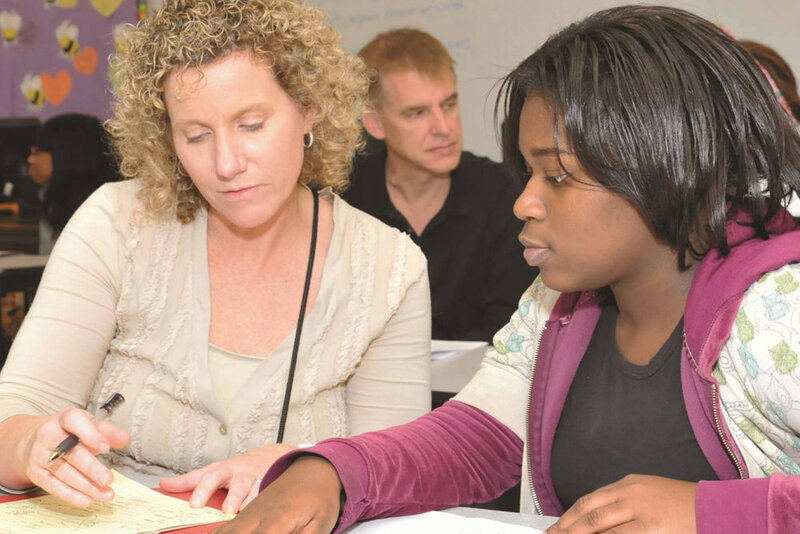 Evidence-based interventions for students with programs tailored to grades K-5 and grades 5-12. School-based group interventions focused on anger management with different programs for elementary and high school students. Support to increase the fidelity and quality of implementations to build internal capacity.